Self catering holiday lodges to rent on the Suffolk Coast, most of our luxury lodges have fantastic sea views. Self catering holidays on the Suffolk Coast in our well equipped caravan rentals with sea views. 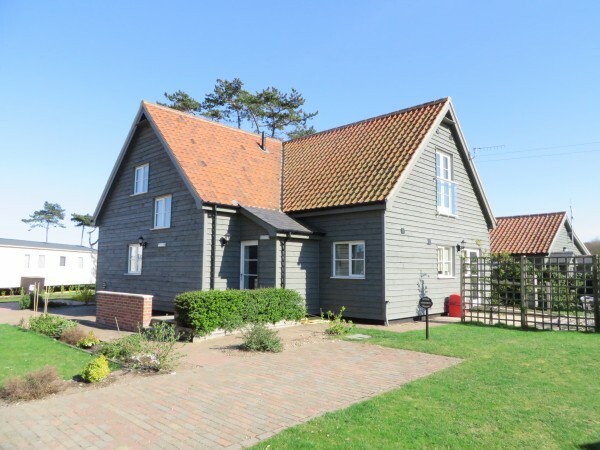 Ideal for coastal family holidays and breaks on the Suffolk Coast. 1 & 2 bedroom cosy holiday apartments for short breaks and week long bookings. Just 75 metres from the beach, a perfect base for exploring the beautiful Suffolk Coast. Buy your own holiday home on the Suffolk Coast at Beach View. Luxury Lodges from £125,995 and new caravans from £34,995. Let your dreams become a reality. Our campsite provides camping pitches for touring caravans, motorhomes. We also have camping pods available and a limited number of seasonal pitches for tourer caravans. 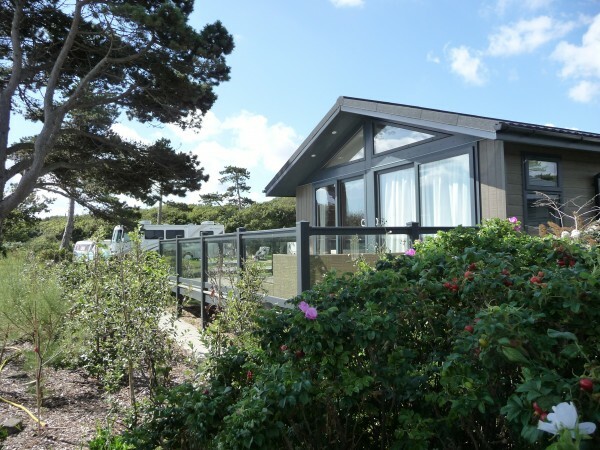 You will also find new luxury static caravans for sale and a new development of luxury holiday lodges with sea views, offers you and your family the opportunity to buy an affordable holiday home on the Suffolk Coast. 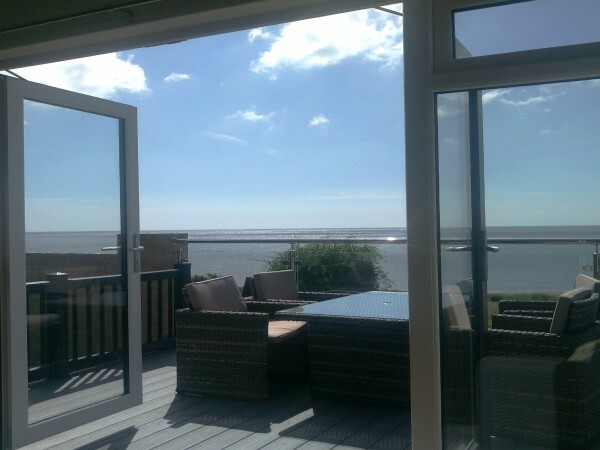 Self catering accommodation is available in one of our holiday rentals which include: luxury holiday lodges, or apartments, available to rent on a weekly basis or for short breaks. 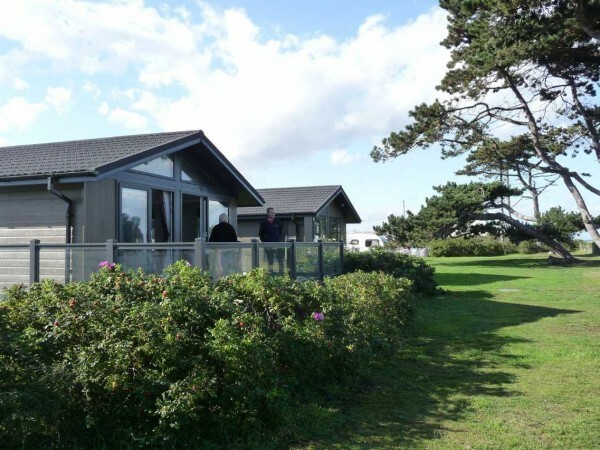 Explore this website to find out more about the Holiday Parks facilities, the Suffolk Coast and beautiful surrounding area including the coastal towns and villages of Aldeburgh, Dunwich, Southwold, Thorpeness and Walberswick. Click to see all availability at a glance here!